Are Solar Batteries Worth the Investment? Did you know that you can store the additional energy produced by your solar panels instead of sending it back into the electricity grid? This is possible when you install a solar battery along with your solar energy system. This will maximise your solar energy usage on a daily basis. 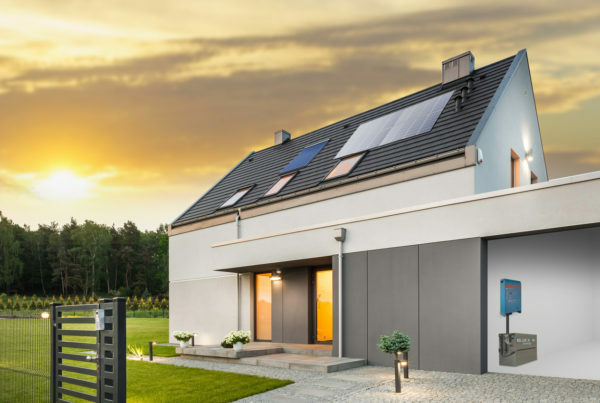 You can easily use stored electricity during times when you need more electricity than your solar panels are producing such as cloudy days or at night time. Storing Solar Energy in Batteries: How Does It Work? 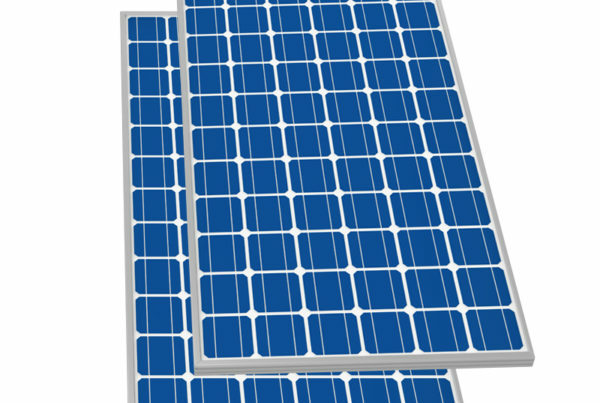 A solar battery is charged with the energy generated by your solar panels. In the average scenario, the most power is used in the morning and in the evening. Since the sun generates the most energy when you’re not home during the day, all that energy feeds into the electricity grid. Energy that could be used to power your home. If you install solar batteries, you can store the excess energy generated by your solar panels to use any time you need it. 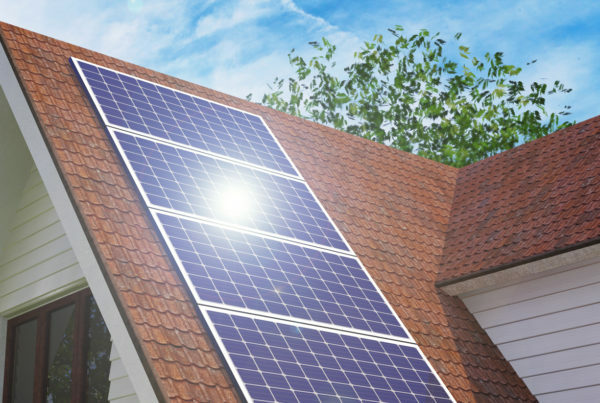 Studies have shown that most people received a least a 15% ROI by adding a solar battery to their solar energy system. By closely monitoring your solar panels as well as your usage, you can predict exactly how much energy your panels will generate and when to store it in your solar battery to cut electricity costs. You can expect your solar battery to last between 5 and 8 years, after which it will still continue to work, just not at full capacity and standby time will reduce gradually. For more information about solar energy and how to successfully store it, get in touch with the team at NuPower. With 10 years of experience in the solar industry and more than 12 000 solar energy solutions installed, we have the skills and experience needed to offer you the best solar solution available. Give the team a call for a free consultation today!